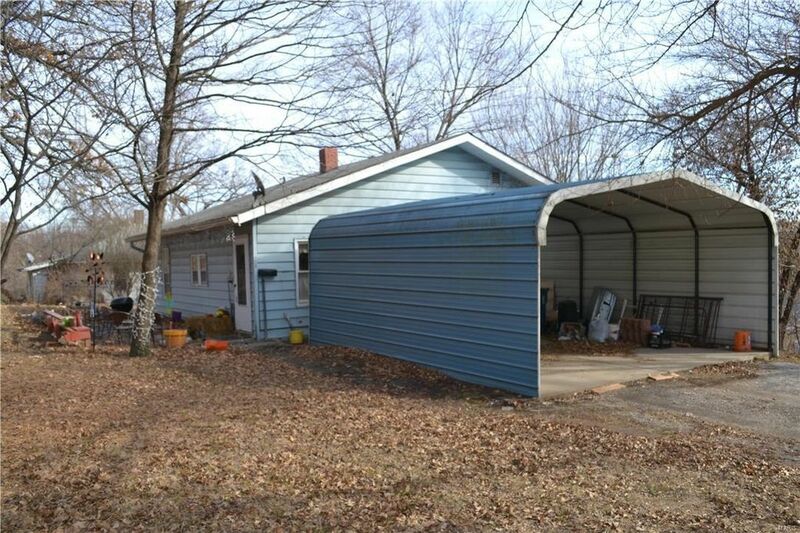 2 Bedroom/ 1 Bath with Full basement, carport and large yard. Large living room open to Eat-in kitchen. Tenant is hoping to stay. Property to be sold with 337 Jefferson or easement paid for by buyer if sold separately. BUYER/BUYER'S AGENT TO VERIFY ALL INFORMATION INCLUDING BUT NOT LIMITED TO MEASUREMENTS, SQUARE FOOTAGE, CONDITIONS OF SYSTEMS, SCHOOLS, TAXES, ETC. PROPERTY SOLD "AS IS", Seller to make no repairs. Tenants occupied, tenants' rights apply. MAKE AN OFFER!